Have peace of mind knowing that your home or place of business is safe from electrical malfunction with the help of J&S Electric of Greensboro. We provide a range of electrical services for residential and commercial properties in and around Greensboro, NC. 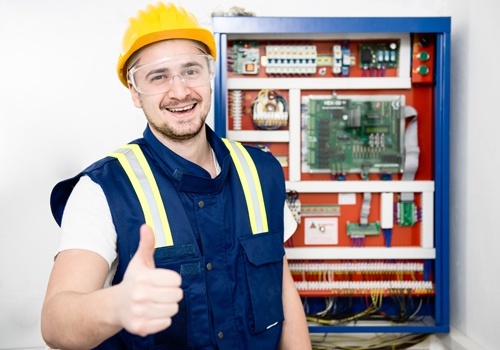 From small, quick electrical repair to larger-scale jobs, our electricians can handle them. If your electrical system requires repairs and you don’t have the time to address the issue, J&S Electric of Greensboro is here to help. You can rely on our electricians to check your fuse box and its components, including the ground wire. We will bring back the power to your property in no time. Prevent electrical problems from occurring or worsening when you turn to J&S Electric of Greensboro. Contact us today to schedule an electrical repair or maintenance service. We accept cash and checks. For your convenience, we accommodate emergency calls.